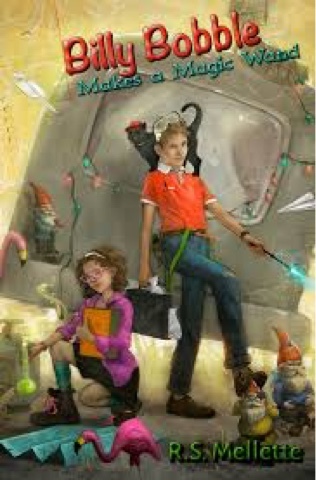 For Billy Bobble and his best friend Suzy Quinofski, it's hard enough to be thirteen in high school without having to fight evil at every turn, but it's even harder to do that while trying to get their memory back from a magic spell cast by a villainous physics teacher. Even without their memories, Billy and Suzy know something is not right. Their textbooks have been changed, their parents aren't acting right, their teachers are afraid, and Billy and Suzy are in each other's dreams. But when their history teacher is fired during class for answering a question from their dreams, Billy and Suzy get their memories back. Soon they realize that evil has been unleashed upon the human race, and only the two of them, their friends, and their families can stop it. 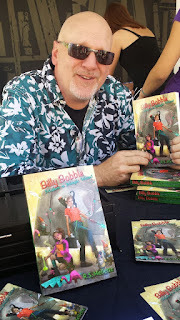 Billy Bobble and the Witch Hunt’ there are two best friends thirteen years old Billy and Suzy. They’re extremely smart but they both had problems of having close friends besides each other. This is a enchanting spell casting with a villain who is a teacher that castes a spell and now the human race is at stake. With no memories of what happen, will evil prevail and take over? 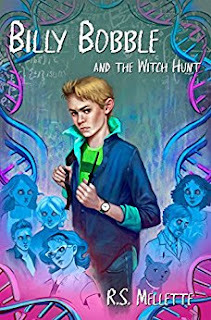 I enjoyed reading ‘Billy Bobble and the Witch Hunt’ it has you wondering how that everyone with amnesia and turmoil, everyone’s oblivious of what’s going around them. I’m sure young readers will enjoy this book as I did. It’s hard not to get caught up in the dram and the mysterious adventures that they fall into. 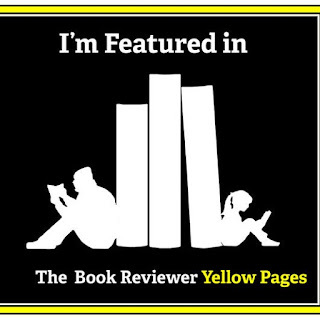 Also from Oh My Bookness! R.S. MELLETTE, originally from Winston-Salem, NC, now lives in Sherman Oaks, CA where he slaves away at turning his imaginary friends into real ones. While working on Xena: Warrior Princess, he created and wrote The Xena Scrolls for Universal's New Media department. When an episode aired based on his characters, it became the first intellectual property to move from the internet to television. Mellette works and blogs for the film festival Dances With Films. 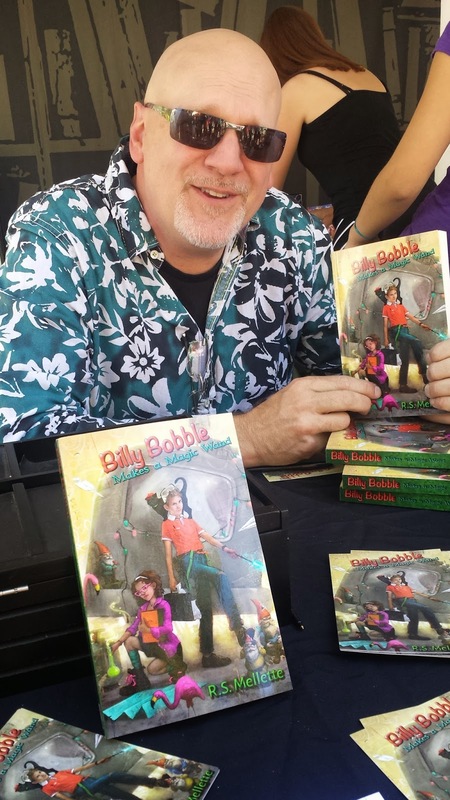 His first novel, Billy Bobble Makes a Magic Wand, was published by Elephant's Bookshelf Press in 2014. ©Published 5th October 2017 by Oh My Bookness All Rights Reserved to Oh My Bookness and The above and its Contributors.